Goddard, Elizabeth. Never Let Go: Uncommon Justice- Bk 1. Grand Rapids, MI: Revell Publishing. 2019. 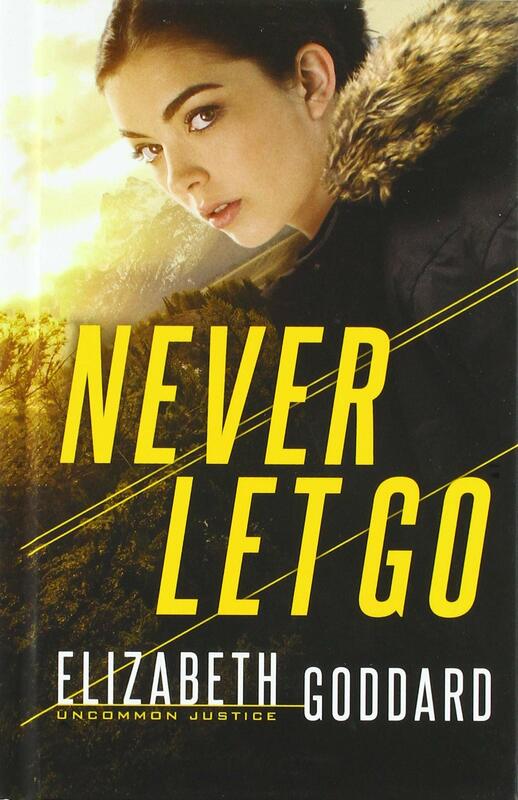 An interesting, quick, suspenseful read, Never Let Go was enjoyable, clean and worth the time. With a few unexpected twists and turns, I needed to finish the book to reach the conclusion which wasn’t an issue due to the writing style. As the first book in a new series, author Elizabeth Goddard did a remarkable job of creating pursuit and suspicion which piqued my interest in continuing with this series. Perfect for those not-so-heavy reading times, I would definitely recommend this novel (and author) to others. Coble, Colleen. Secrets at Cedar Cabin: Lavender Tides- Book 3. Nashville, TN: Thomas Nelson Publishing. 2019. 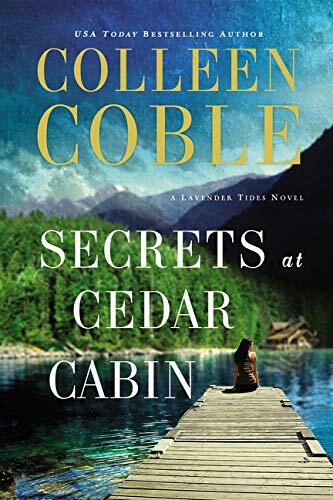 As usual with author Colleen Coble, the action and suspense begins right from the start of the story and Secrets at Cedar Cabin is no exception. 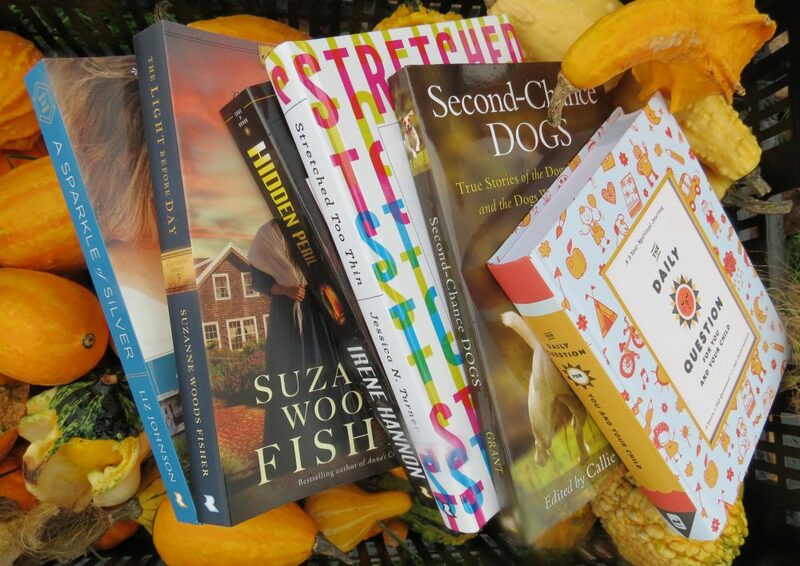 Full of identity mysteries, a murderer at large, a missing teenager, a human trafficking ring, suspicious activity and evolving emotions, Secrets at Cedar Cabin is an attention-grabber ensuring late reading into the night. As book 3 in the Lavender Tides series, I did not have a problem following the storyline though I haven’t read all of the previous novels. Definitely an author I read often, I will continue to look for new books from this author as well as continue with this series. Wilson, Abigail. In the Shadow of Croft Towers. Nashville, TN: Thomas Nelson Publishing. 2019. I absolutely love Regency novels and this one was definitely not a disappointment. From start to finish, the secrets and surprises kept taking turns, finally ending when I finished the book. A fast read due to the writing but no means a weak storyline, In the Shadow of Croft Towers was filled with double-identity characters, intriguing suspense, hidden agendas, and agreeable romance. Some people are meant to be writers, and after reading her debut novel, author Abigail Wilson is certainly one of them; so much so, in fact, I am already looking forward to her next book due out in July, Midnight on the River Grey.